Mon – Fri 7:00 A.M. – 8:00 P.M. Sat – Sun 9:00 A.M. – 7:00 P.M. 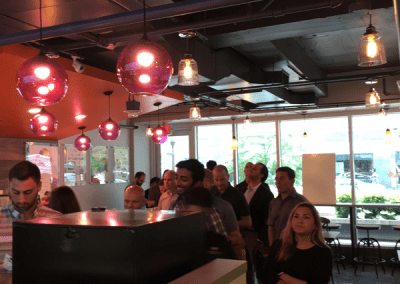 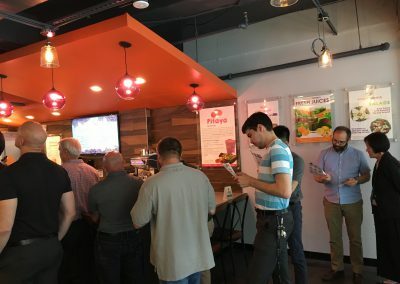 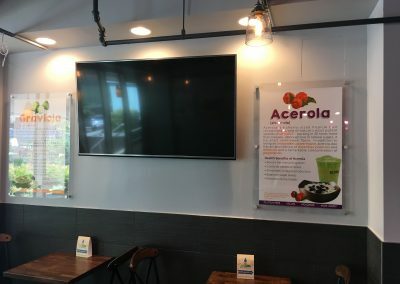 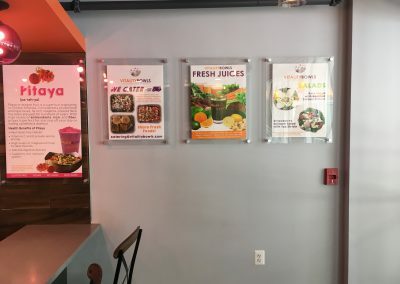 Vitality Bowls Arlington, the brand’s first Virginia location, opened in June 2017 close to the Rosslyn Metro Station at the busy intersection of Wilson Boulevard and Oak Street. 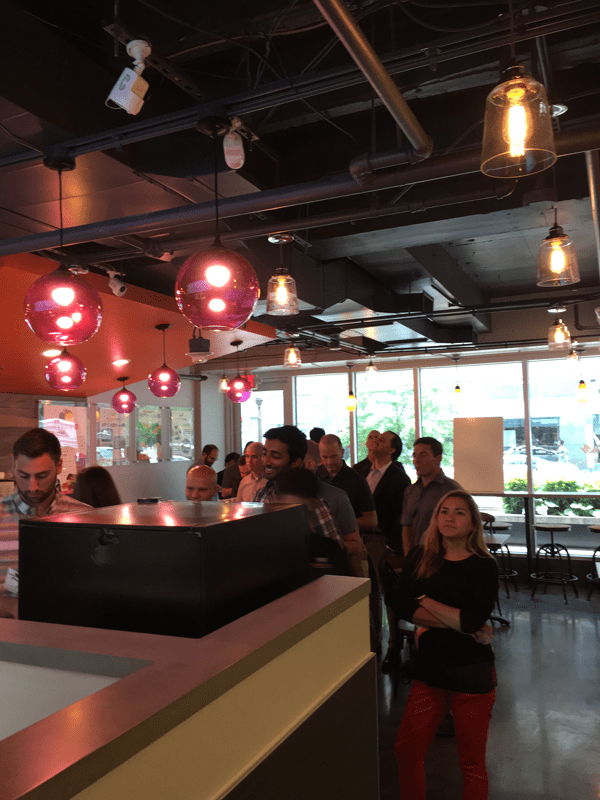 A metropolitan city with a suburban feel, Arlington is located across from Washington D.C.’s Potomac River. 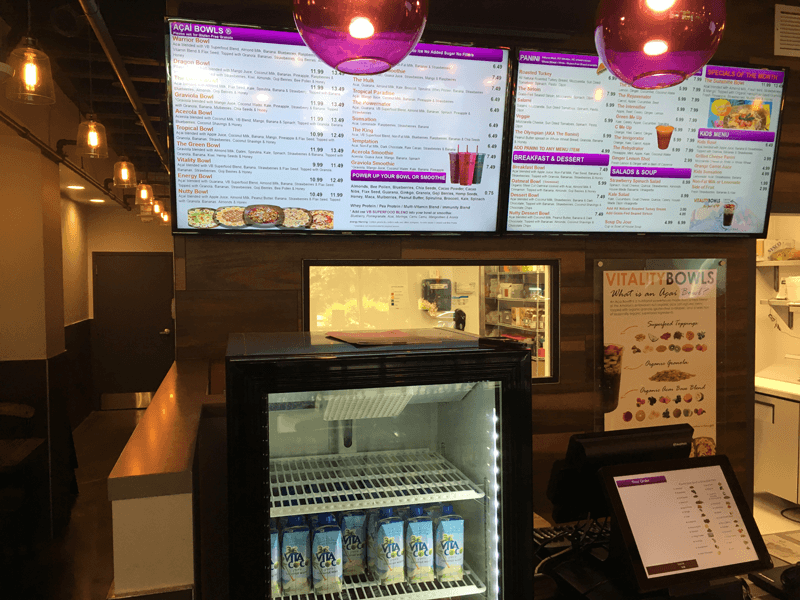 Local residents and tourists love stopping by Vitality Bowls Arlington for an acai bowl, smoothie, Panini, juice or salad. The location also offers catering to local businesses and schools. 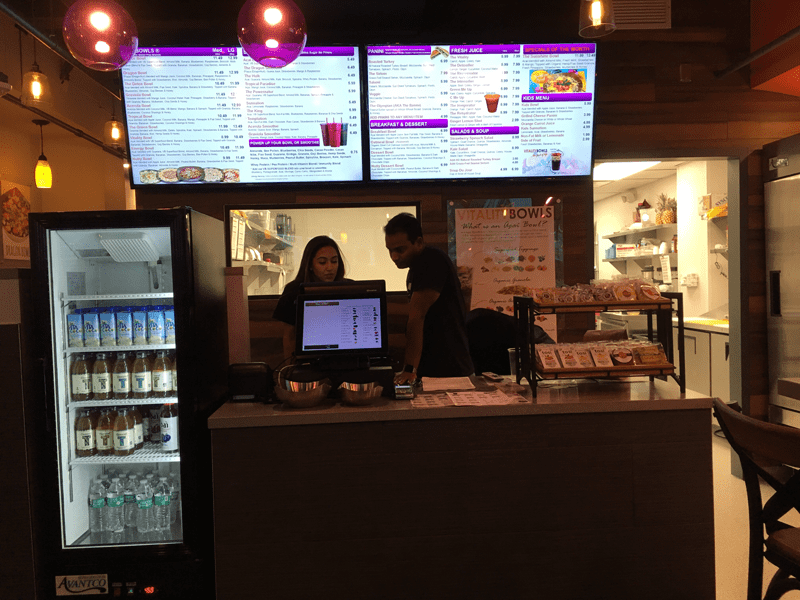 Entreprenuers Anisha Sharma, Narender Neerukonda and Raghu Gondi, owners of the café, loved the healthy concept and knew it would be perfect for Arlington. 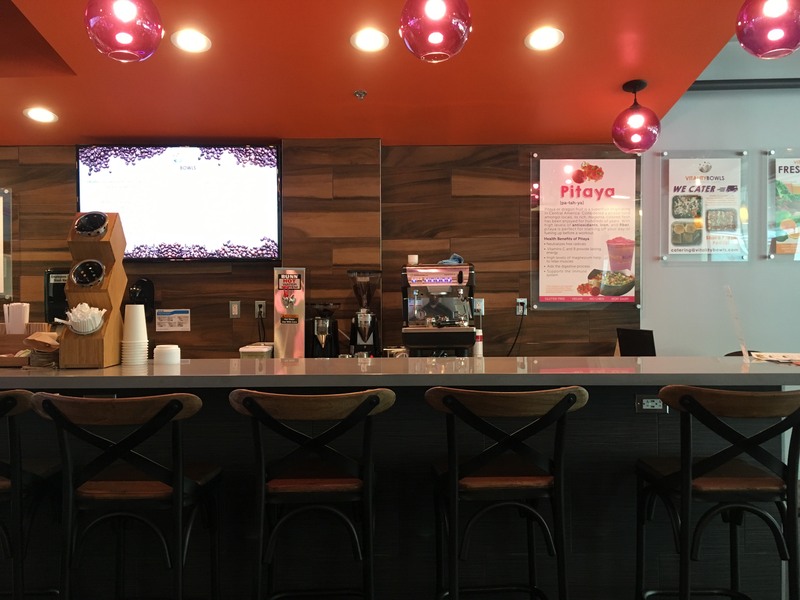 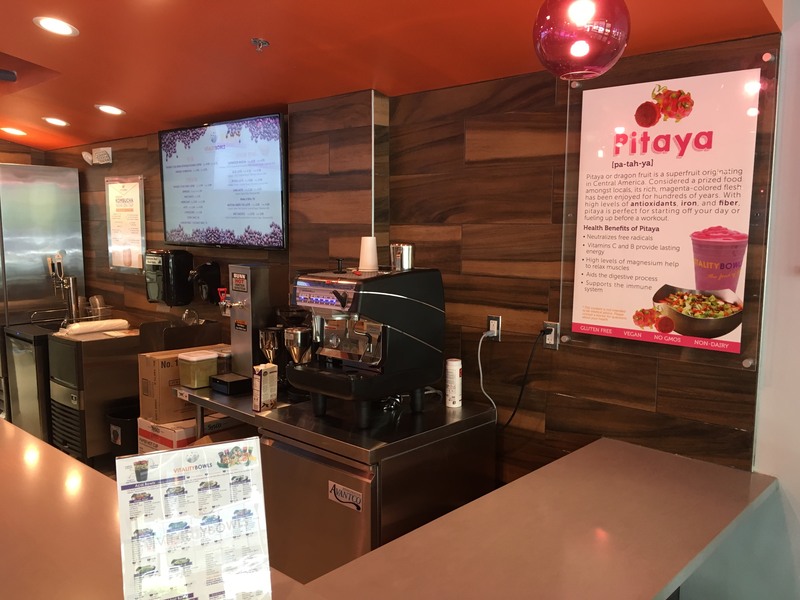 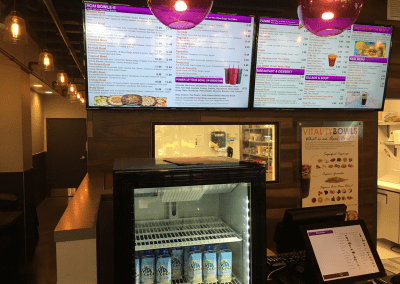 “The fresh ingredients and superfoods that Vitality Bowls offers are unlike any other fast-casual eatery options in the Arlington area,” said Sharma, who has experience operating other fast casual franchise concepts.